Follow the tradition of Cupid’s Holiday and send Valentine's Day Roses to someone special, online with MyFlowerApp. Red roses for love, pink for admiration, yellow for friendship, and so on. 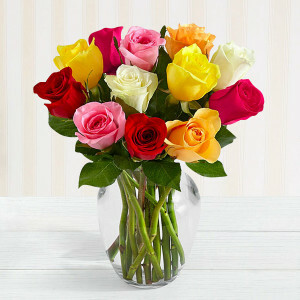 Choose your referred roses and we will deliver. 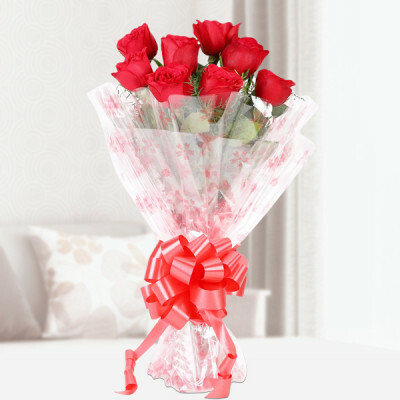 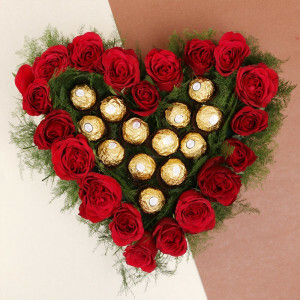 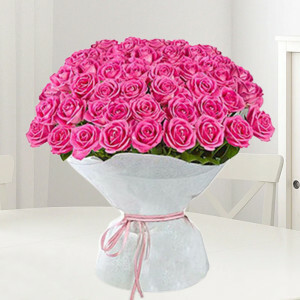 The tradition of sending roses on Valentine’s Day is old and the reason behind this is the meaning behind the flowers. 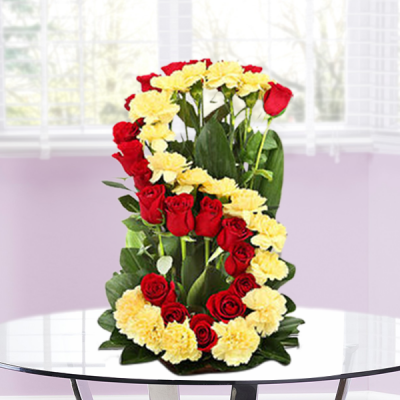 Red roses signify love and passion, while pink roses imply admiration, white roses mean innocence and purity, whereas you can send yellow roses to your dear friends to symbolize friendship. 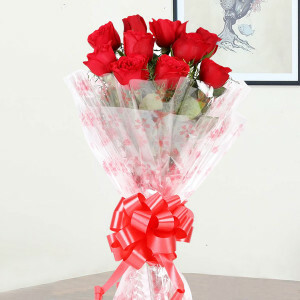 With every rose that you send, you also send a hidden meaning. 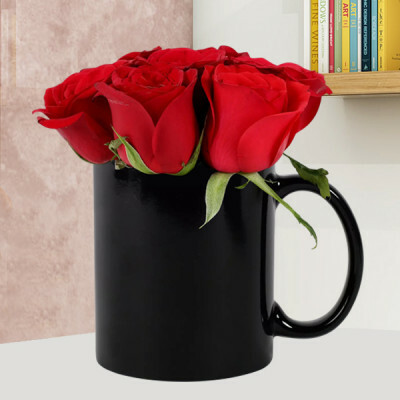 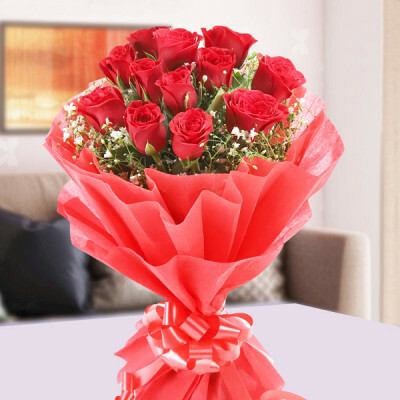 So this Valentine's Day 2019, send your affection in the form of elegant Valentine's Day Roses with the correct meaning. 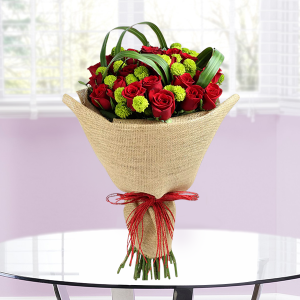 Order bouquets, vases, and baskets of your preferred roses from MyFlowerApp or get them set in romantic floral arrangements like ‘Pink Rose Heart’ or the ‘White Roses Heart Shape Arrangement’. 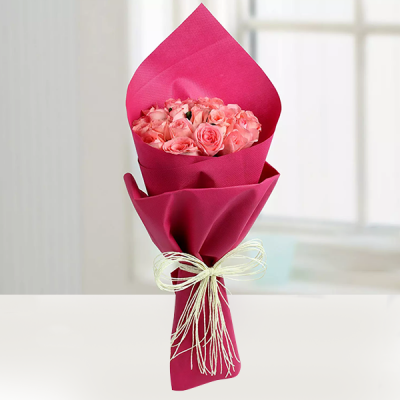 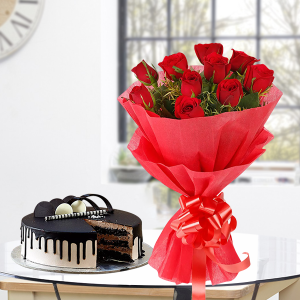 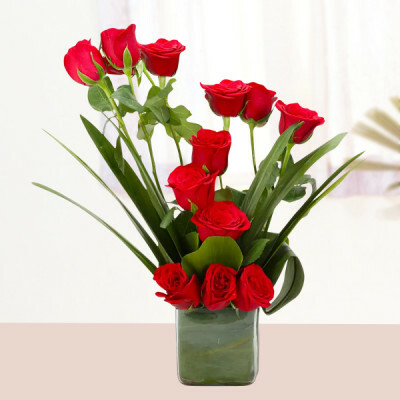 Finalize your favorite flowers, add other Valentine gifts to the combo, and get them delivered anywhere in India. We offer free shipping throughout the country, including in major cities like Delhi, Mumbai, Chennai, Bangalore, Pune, Kolkata, Hyderabad, and Gurgaon. Whether you are celebrating Rose Day, Valentine's Day, Propose Day, or any other during the Valentine Week, roses are a fixture through all celebration as they are the best mode of saying ‘I love you’ without needing any elucidation. 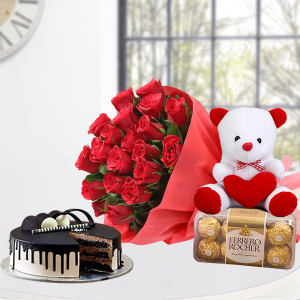 However, if you wish to make your gift even more special for your darling, you can add their favorite gifts like chocolates, cakes, Valentine mugs, cushions, and more with MyFlowerApp. We will deliver your Valentine Combos with romantic roses, and all other add-ons anywhere in India, within the given time slot. Order a box of Ferrero Rocher with a bouquet of red roses, maybe include a cute teddy bear with a heart-shaped rose arrangement, or get their favorite heart-shaped cakes delivered home swiftly. You can also send roses for 2, 3, 4, 5, 6, 7, 8 days of Valentine along with other gifts by booking one of MyFlowerApp’s Valentine Serenades in advance and we will deliver them for you, every day. 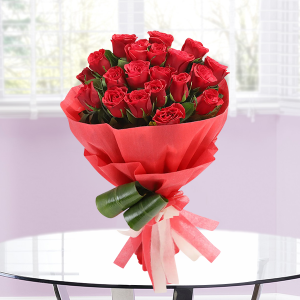 This 14 February 2019, follow the traditions and send romantic Valentine's Day Roses to your darling, anywhere in India or abroad with MyFlowerApp. 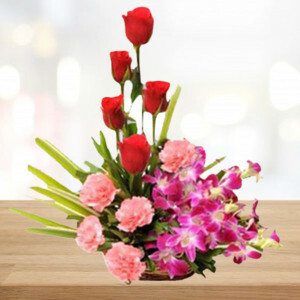 We have different options for online delivery for everyone. You can book your preferred bouquets, vases, arrangements, etc. 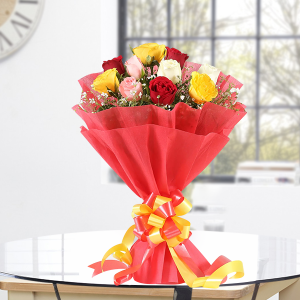 in advance and send them via fixed time delivery. 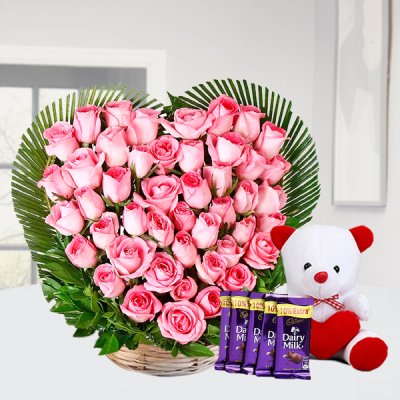 Or make your surprise even better by sending the roses with our early morning or midnight delivery services and be their first thought on the most romantic day of the year. 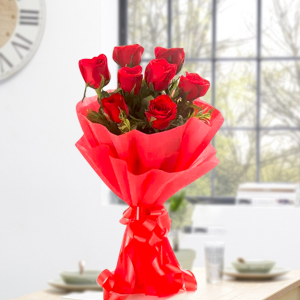 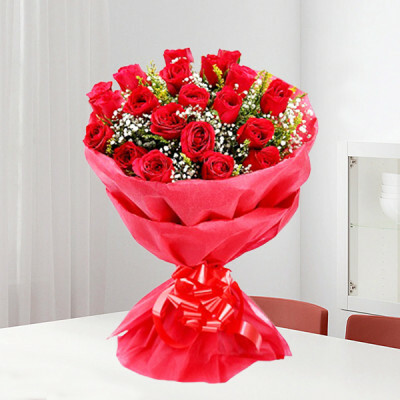 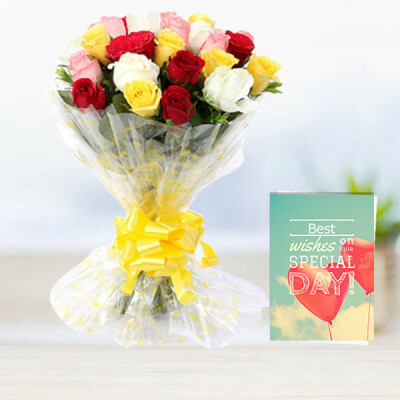 We also have the options of same-day delivery for the forgetful, and can even send the flowers, anywhere in the country within 3 hours if you opt for express delivery. 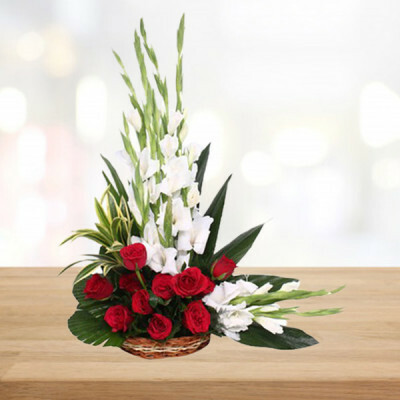 We cover the entirety of India, and cater to several other countries as well, including Australia, Sweden, South Africa, Canada, United Kingdom, United States of America, Singapore, Malaysia, United Arab Emirates, Germany, and France.